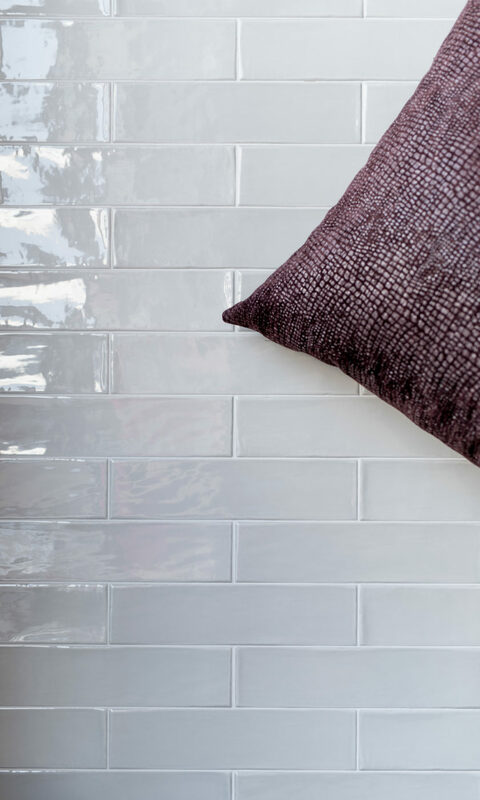 A new addition to our decorative range of tiles, this Spanish brick tile comes in a choice of six contemporary colours. Will look great in bathrooms or as a feature wall in kitchen or living spaces. 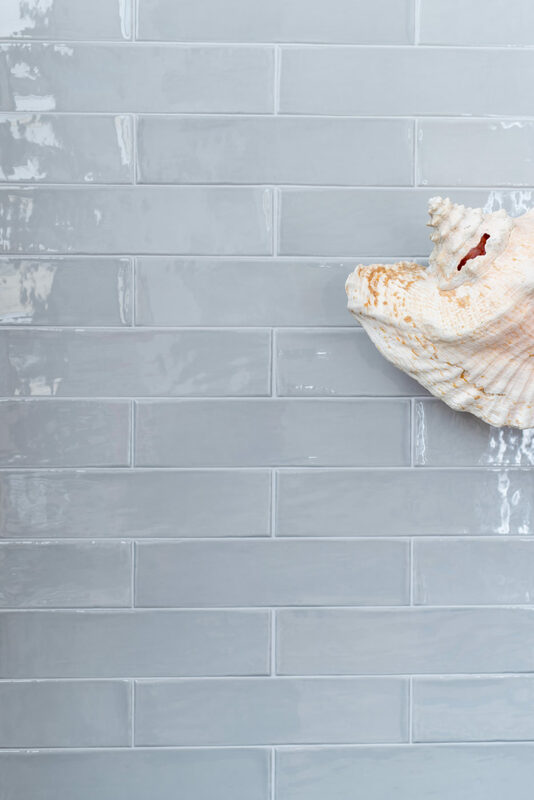 These tiles are suitable for wall use and are a very competitively priced tile. This collection is part of our Principle Range, offering quality products for an excellent value.